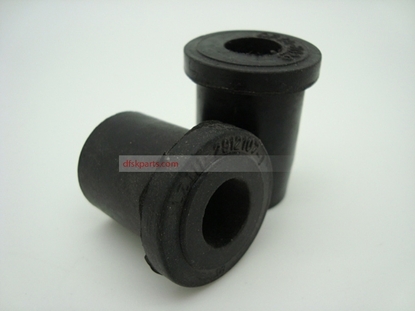 Upper Rear Chassis Rear Suspension Spring Bush Kit. 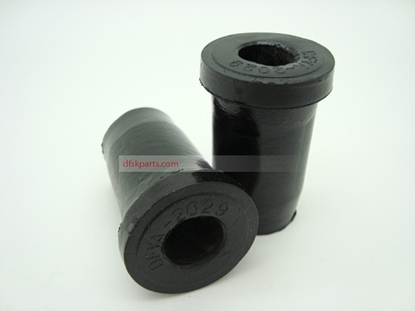 Leaf Spring Rear Upper Chassis Bush Kit (1 x Side). 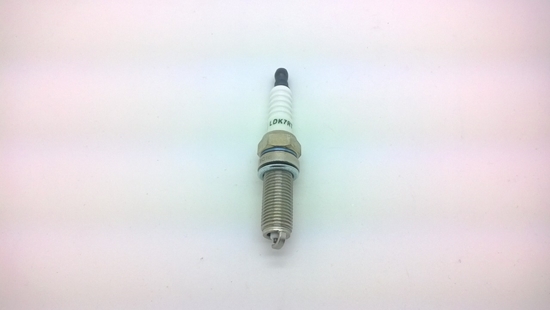 Fits DFM / DFSK Models With 1000cc And 1300cc Engines. IMPORTANT WHEN FITTING BUSHES THEY MAY APPEAR TO BE A LOOSE FIT IN THE CHASSIS.BUSHES WILL EXPAND WHEN SHACKLE IS TIGHTENED. 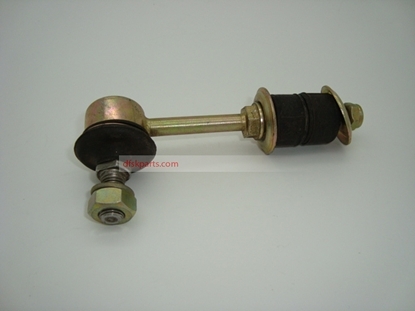 Lower Rear Suspension Spring Bush Kit.